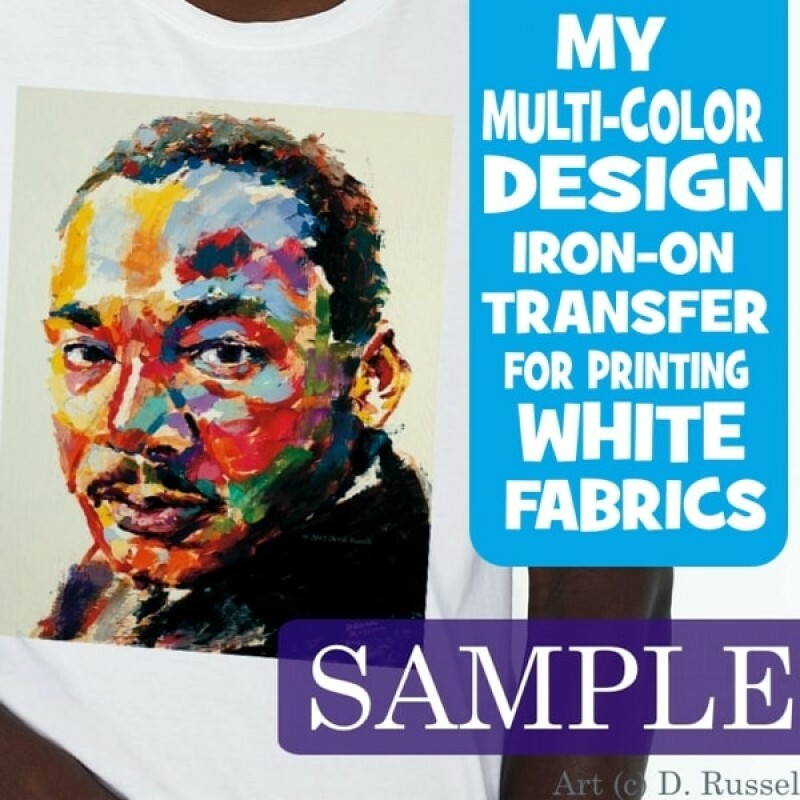 Custom Iron-on of your Multi Color Photos or Designs ready to print on your own WHITE t-shirts yourself with Home Iron or Heat Press, easy application instructions. Your design iron-on is made with digital professional transfer papers, size A4. 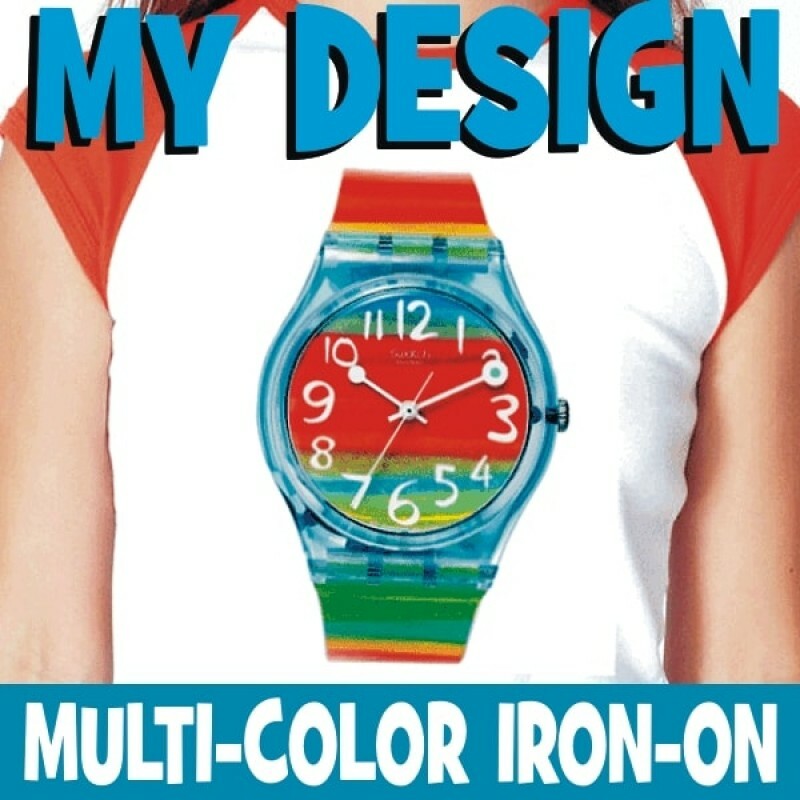 For printing on DARK / Colors fabrics view Digital DARK Transfers. How to send us your Designs? 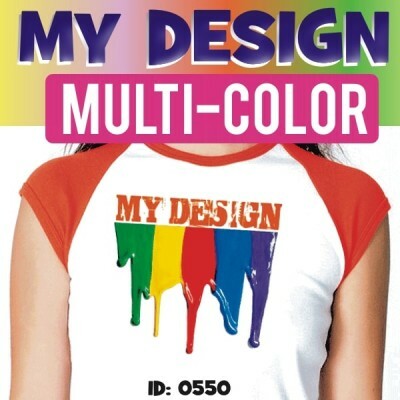 Send your designs as good quality JPG files, Maximum Size A4 page. After Checkout just head over to the Art Submit Upload page to send us your designs. If you need help with sending your designs? let us help, Contact Us.